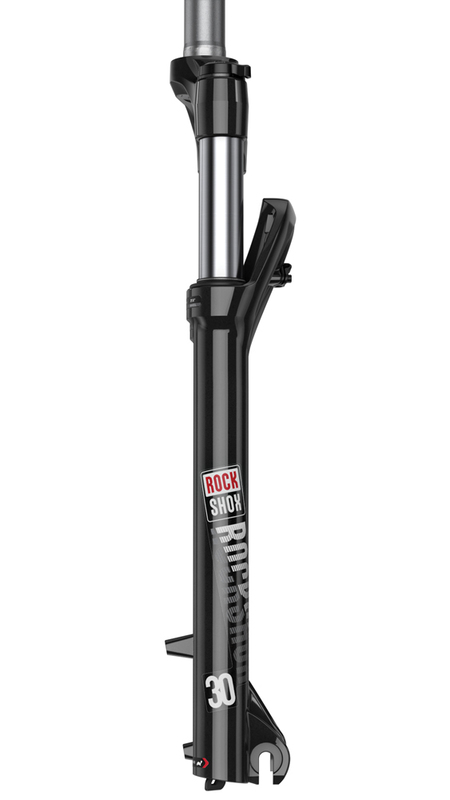 The 30 Silver by Rockshox has the performance and the price point to put a smile on your face. 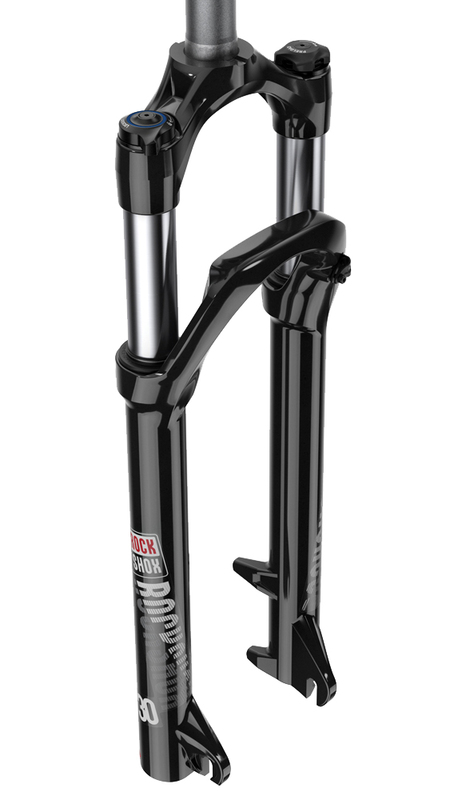 This nimble and reliable fork features their tried and true, race-proven plushness, and easy-to-control adjustments. Dial in the damper, and lock the fork out when you want to climb. Compatible with disc brakes up to 180mm in diameter, the 30 Silver gives you excellent control over the trail. 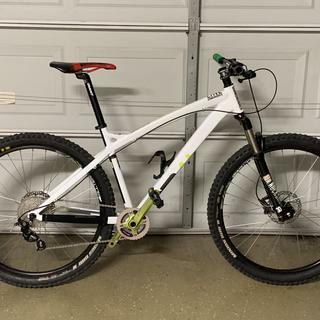 Good standard fork for a 650b frame 100mm Tavel! No issues Encountered,everything’s fine with a good price! are these the solo air version? what strength coil does this shock come with? ie for what rider weight?